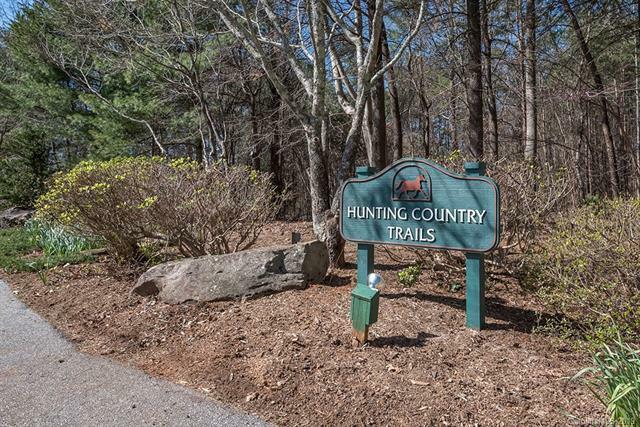 Fabulous Townhome in Hunting Country Trails even includes a two car garage and art studio! 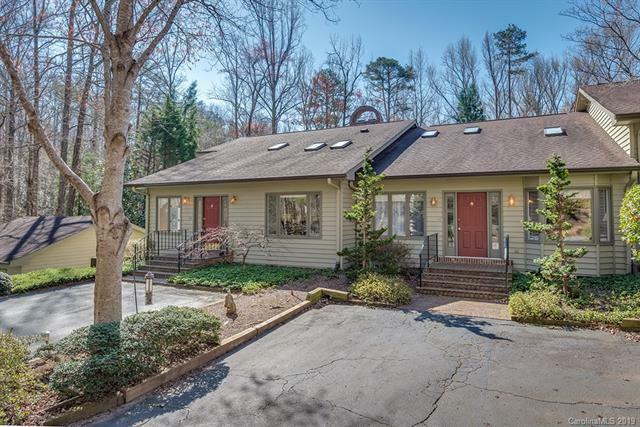 This is an immaculate home with lovely custom flooring, high ceilings, natural light. Beautifully maintained, this townhome is located at the very end of the community for zero traffic and total privacy. 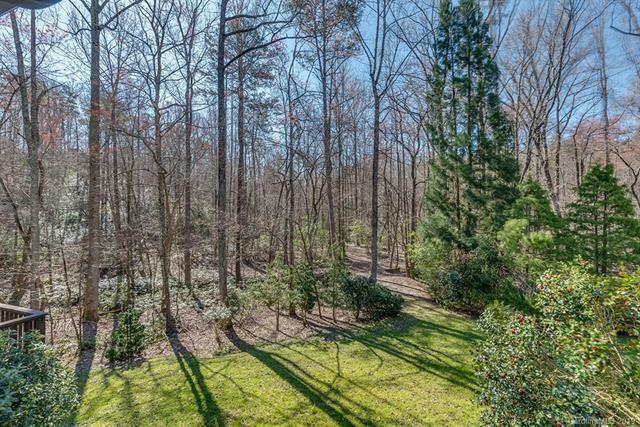 Extensive decks and outdoor living spaces look out over woods and horse pasture. Two units have been combined to create an elegant home with an open floor plan and large rooms. Over five thousand square feet of living space plus extra storage areas. New owner will have the option of separating the two units in the future and selling one of them if they decide to downsize. 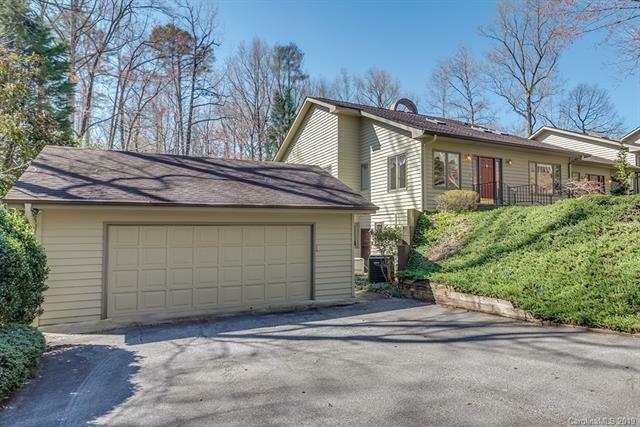 The quality and condition of this residence, combined with the price per square foot, make this a must see property!